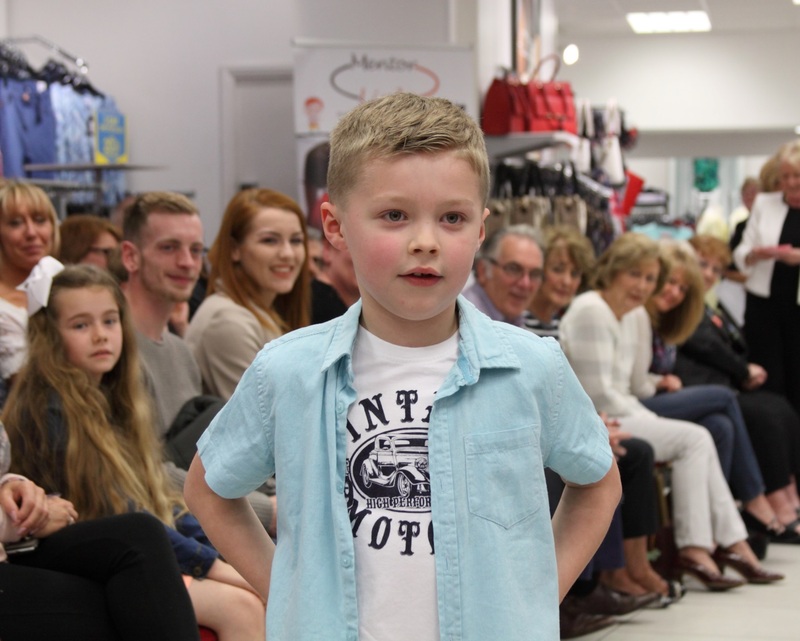 M & Co in Stourport on Severn hosted a fashion show with the charity to help raise funds and awareness of the service we provide to children. 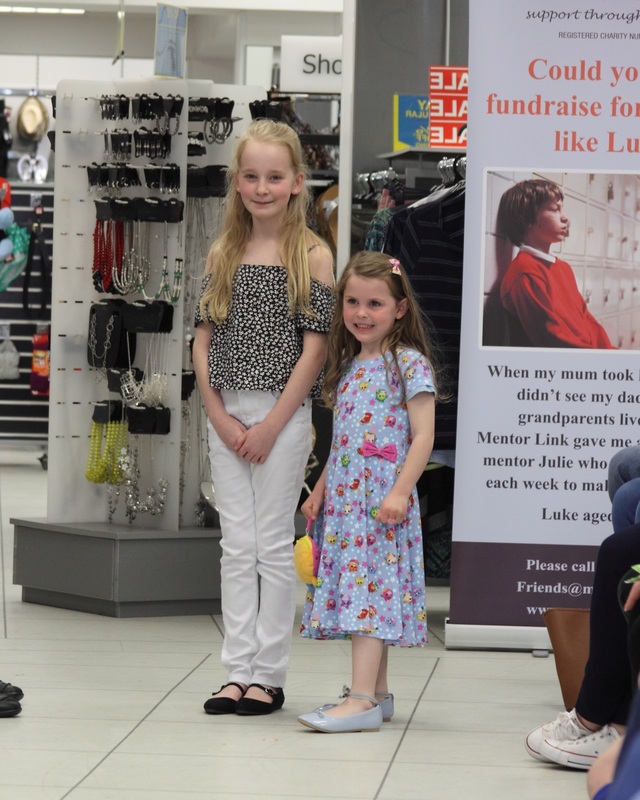 Local children and young people took part in the event and modelled a selection of boys and girls clothing from the store. 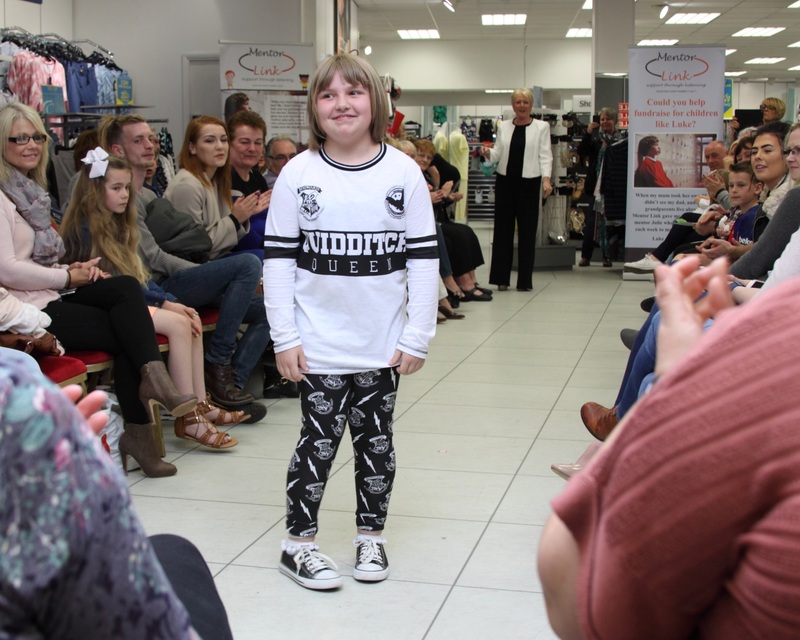 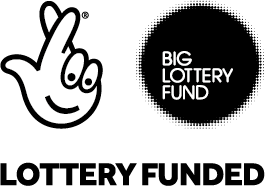 Parents and families came along to the event to support the children and young people who were taking part. 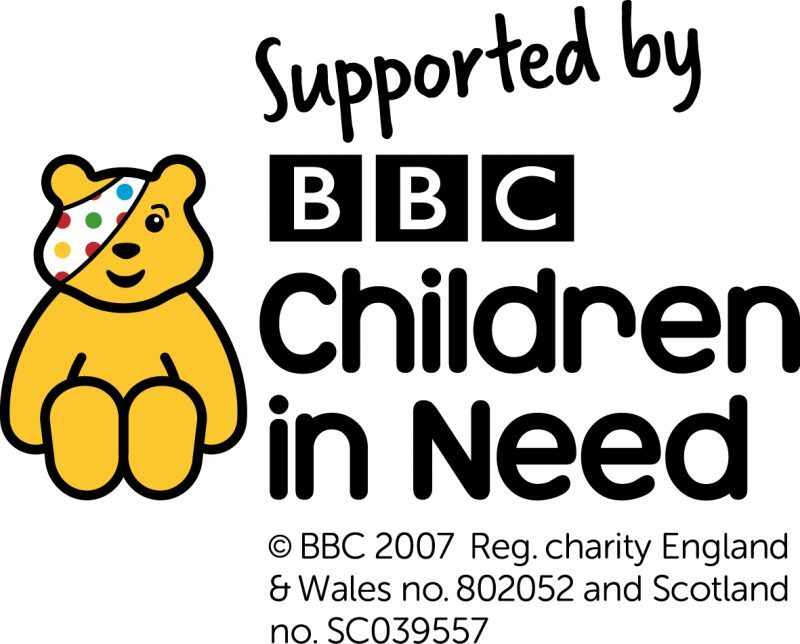 The event raised over £800 for the charity so a big thank you to all the children that took part, their families, sponsors and Heather at M & Co!